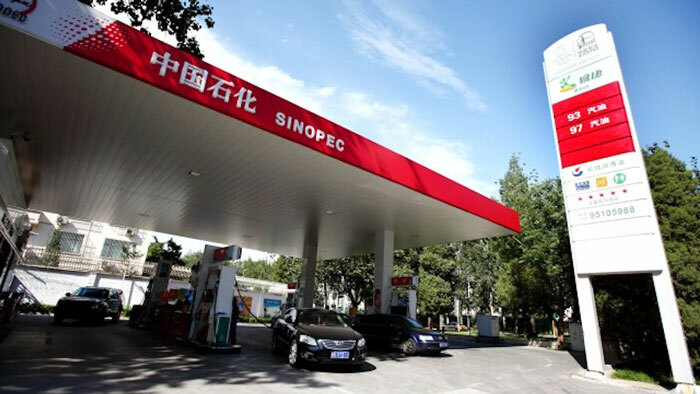 Sinopec is getting ready to open its first service station in the island-state of Singapore this quarter, the second Chinese company to enter the multi-billion dollar fuel retail market here. Chinese state-owned Sinopec also has a lubricant blending plant in Singapore located in Tuas. Construction of the Yishun Avenue 1 kiosk, with its flashing Easy Joy corporate tag and flag flying Sino Power petrol brand, is almost finished. Sinopec secured the 1,689 square meter land in Yishun for SGD42.5 million (USD 30.7 million) in February last year. Since then, Sinopec has secured a second piece of land in Bukit Timah Road. The site was previously occupied by Singapore Petroleum, which has been acquired by another major Chinese state-owned company PetroChina. Sinopec’s maiden station, which wears a red livery, has a car wash and a convenience store. According to media reports, Shell which has an oil refinery in Pulao Bukom will be supplying fuel to this Sinopec service station. The number of service stations in Singapore has declined in recent years, from a peak of more than 220 to about 170 today.